Taking a great black and white photo should be simple. 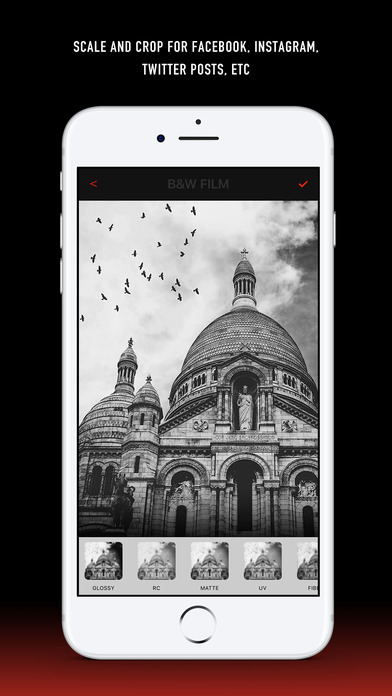 Tired of painfully slow camera apps? 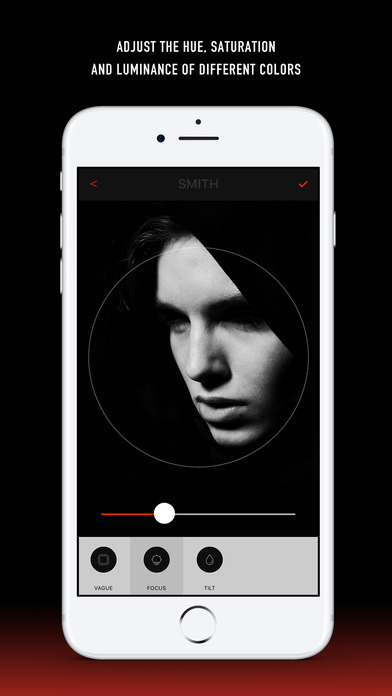 Want to get a stunning photo with a single touch? 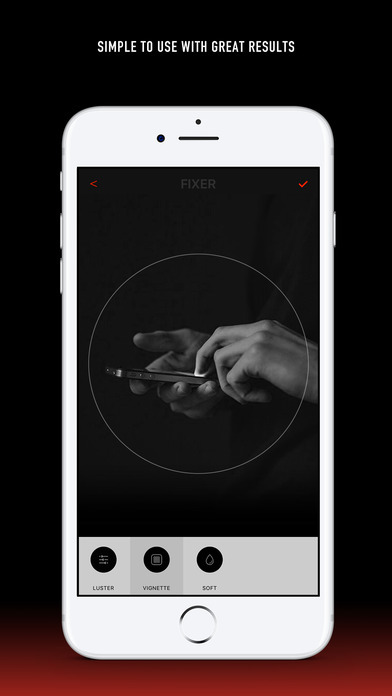 Fixer Camera is here for you. No hassle, no compromise, just awesome black and white photos.